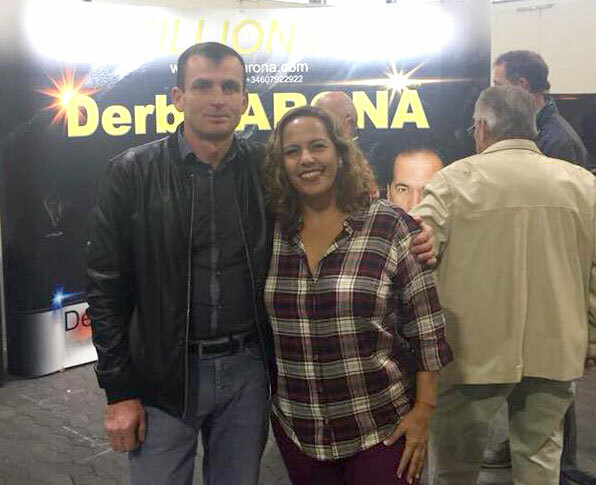 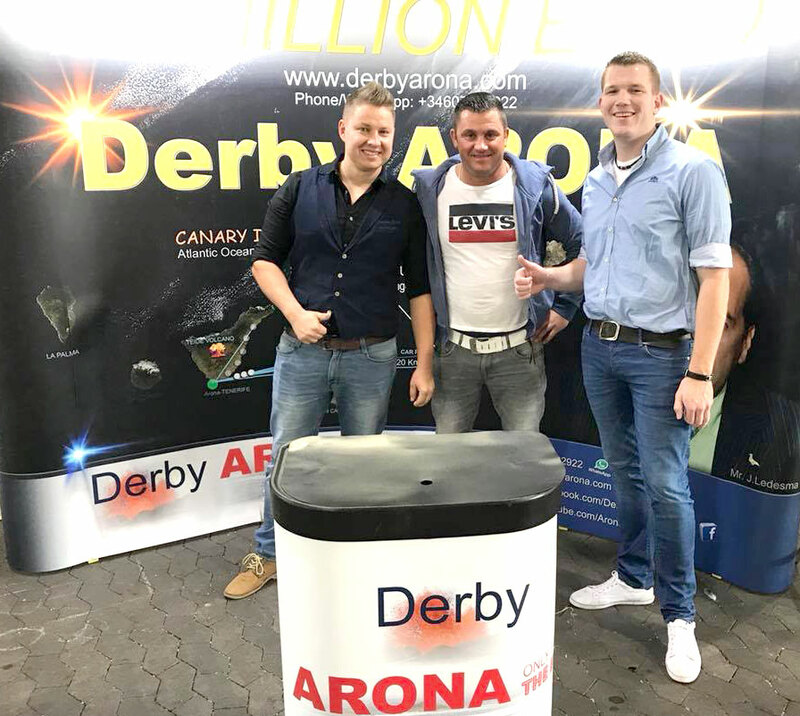 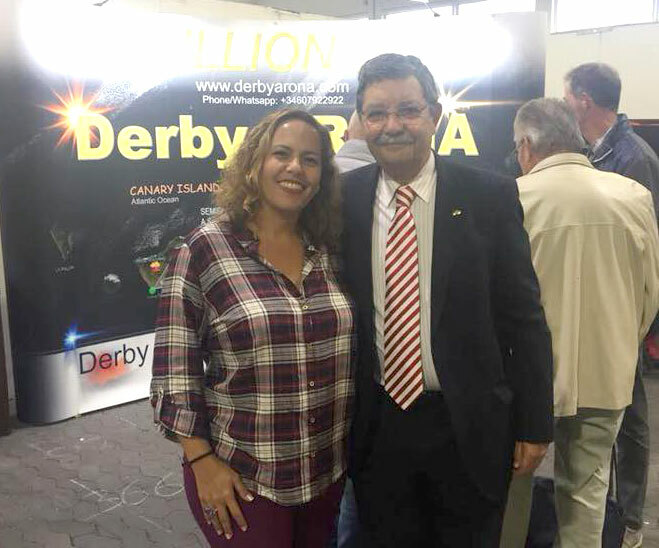 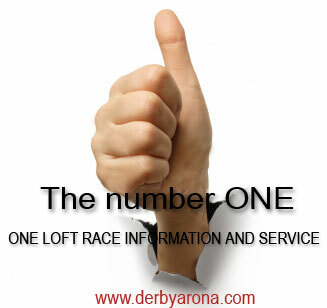 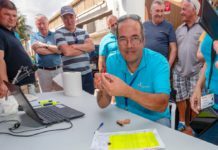 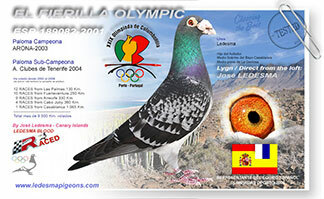 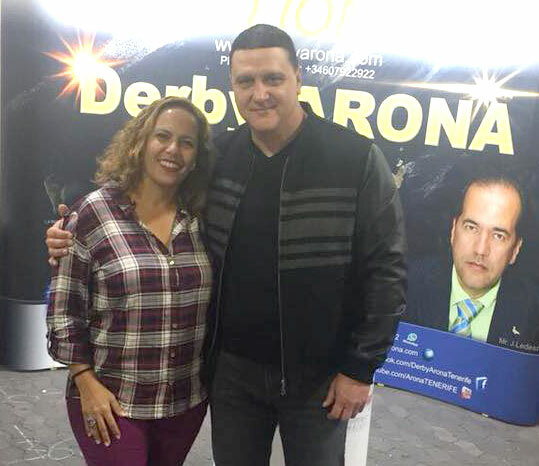 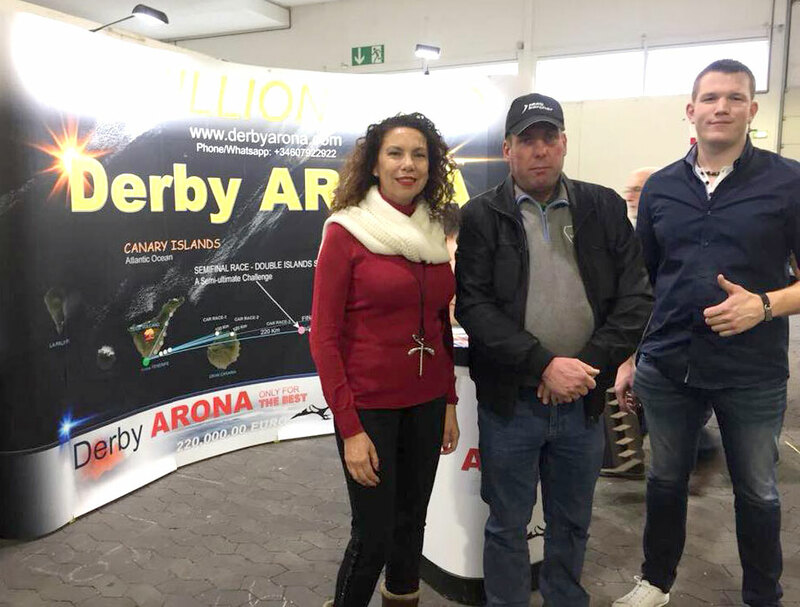 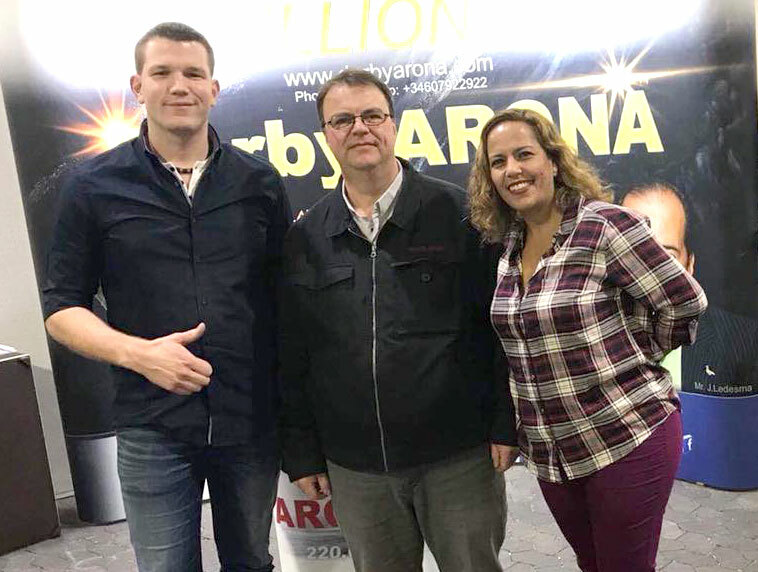 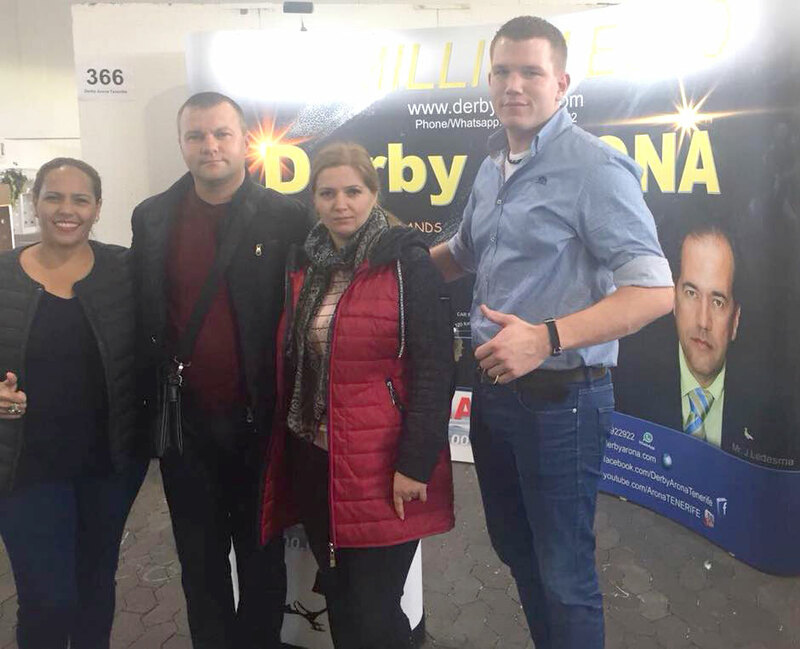 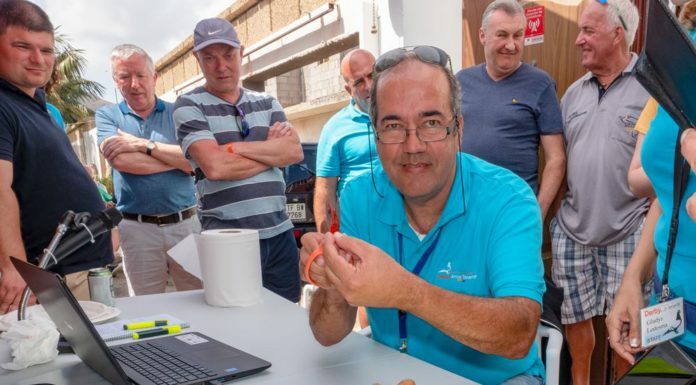 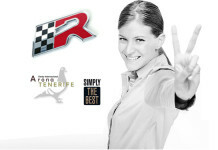 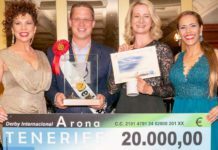 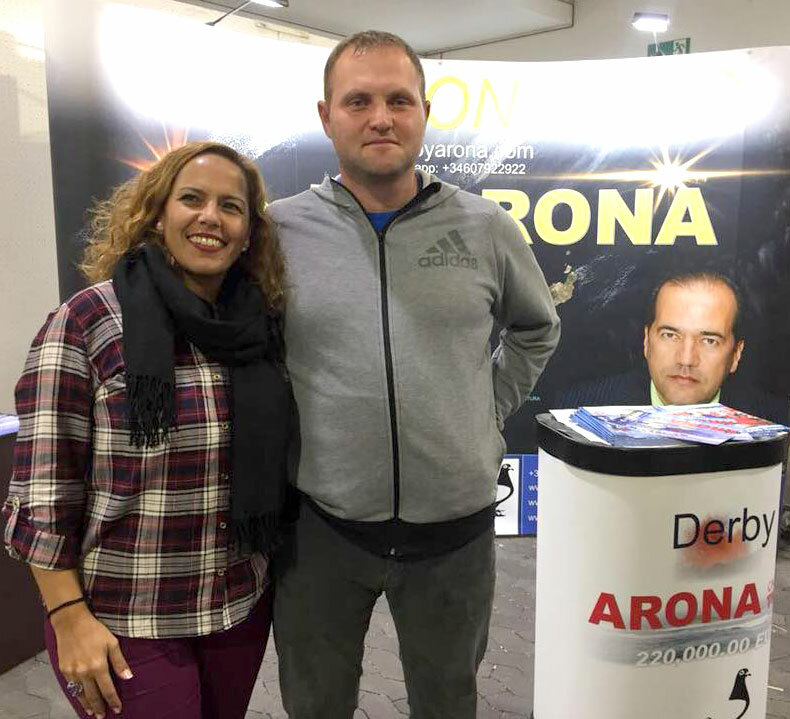 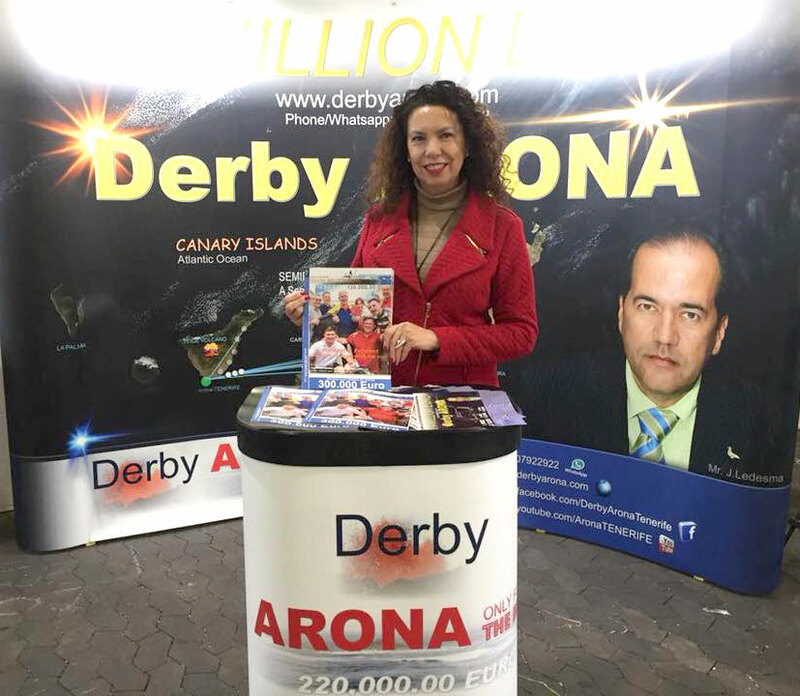 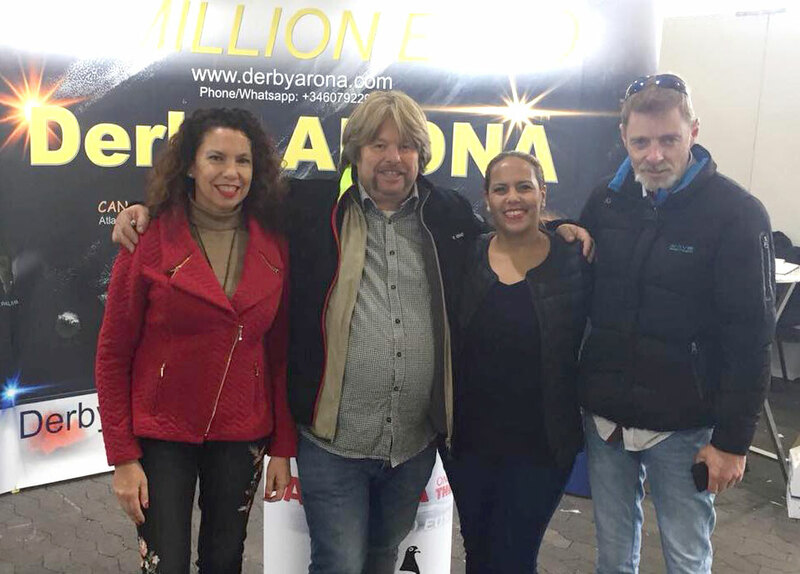 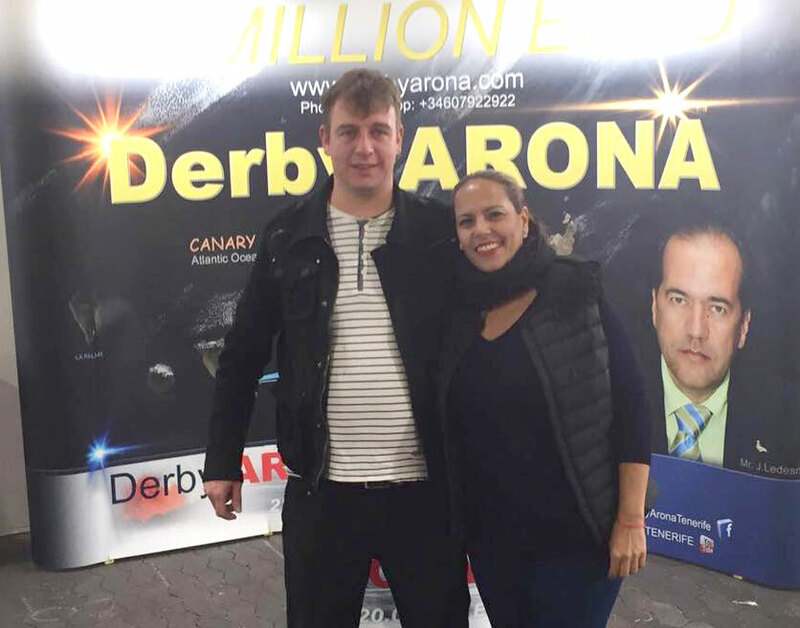 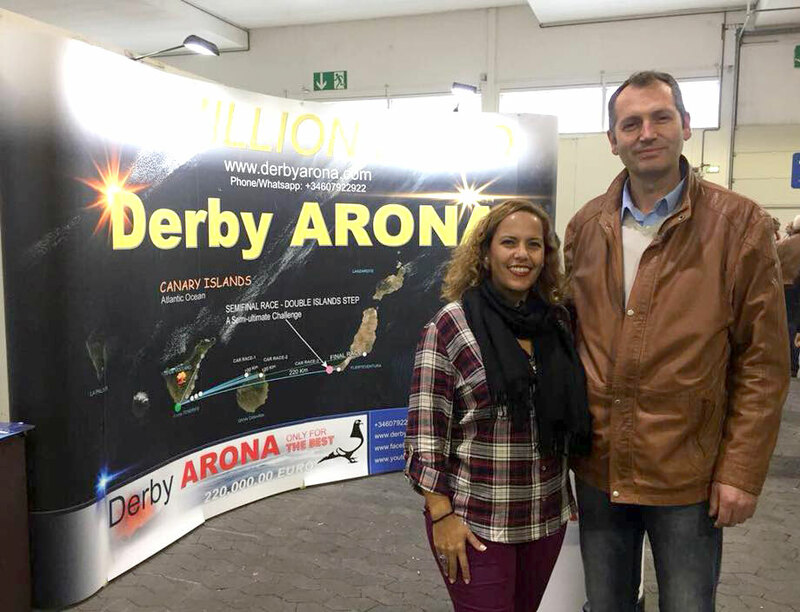 Home Administrative Derby ARONA at Kassel Pigeon Show a huge success! 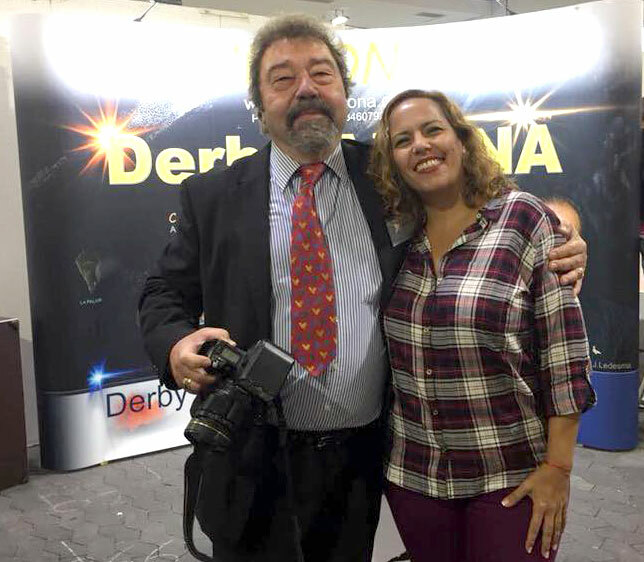 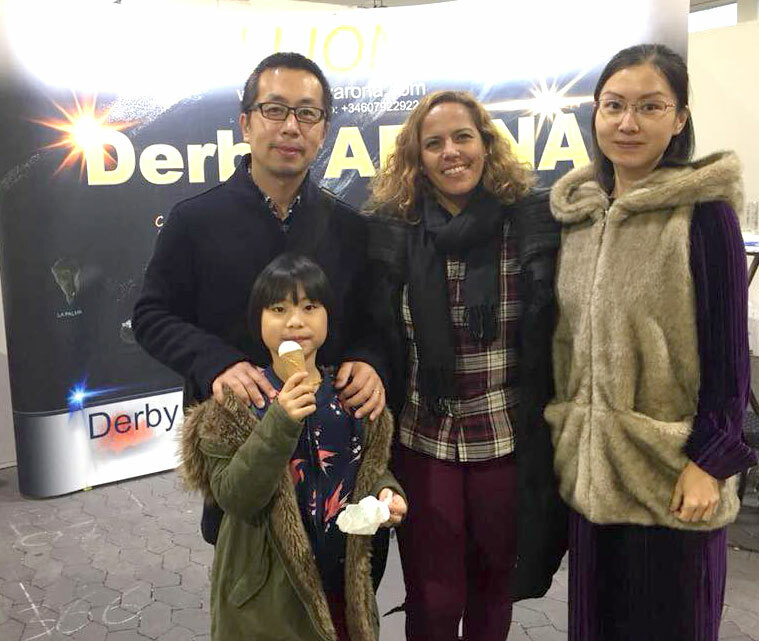 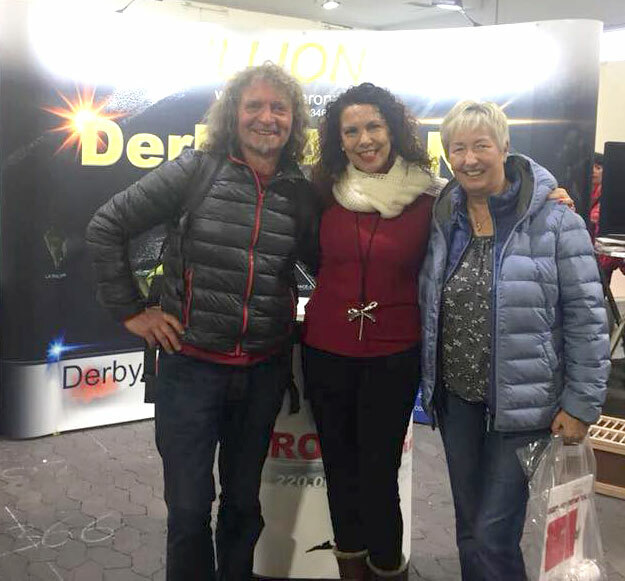 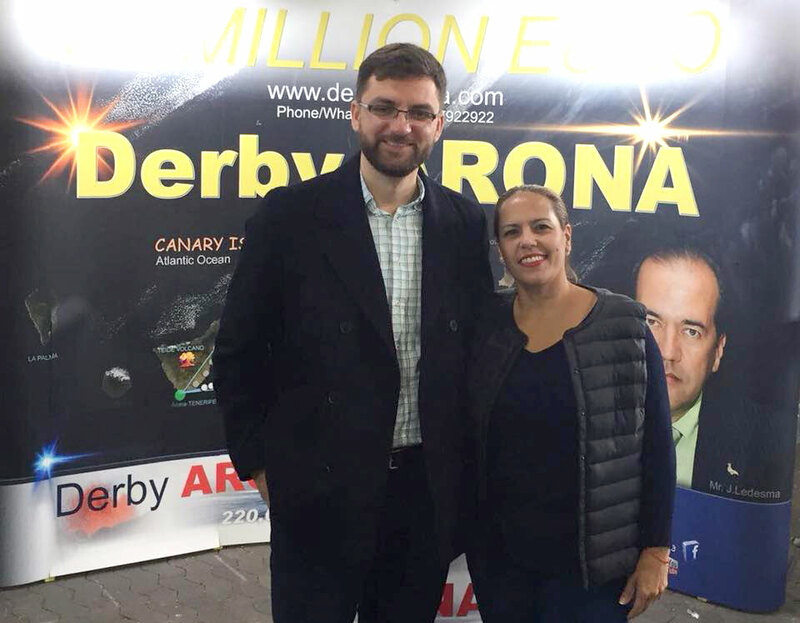 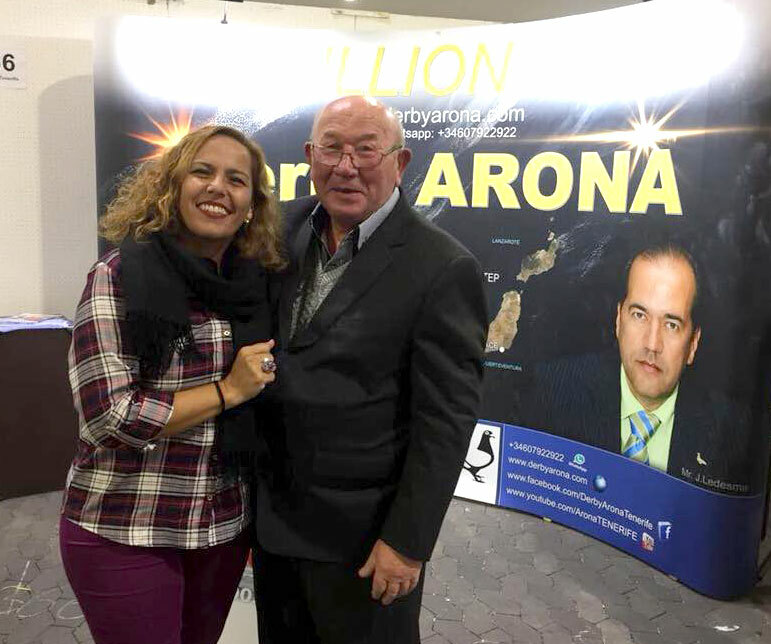 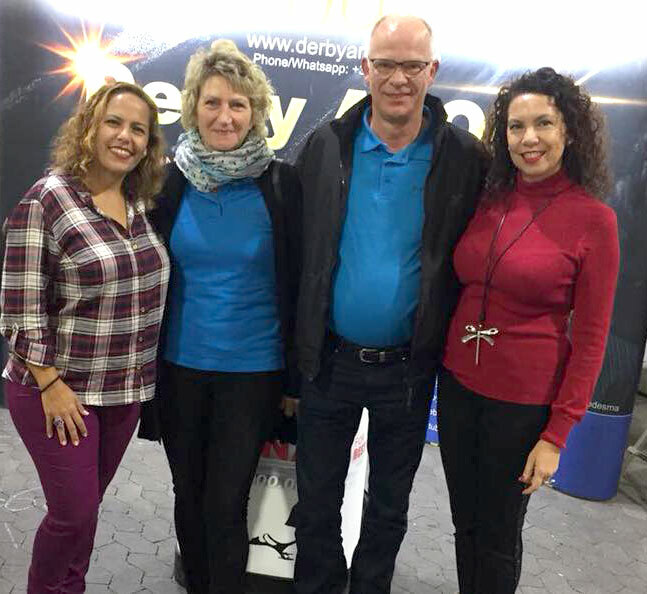 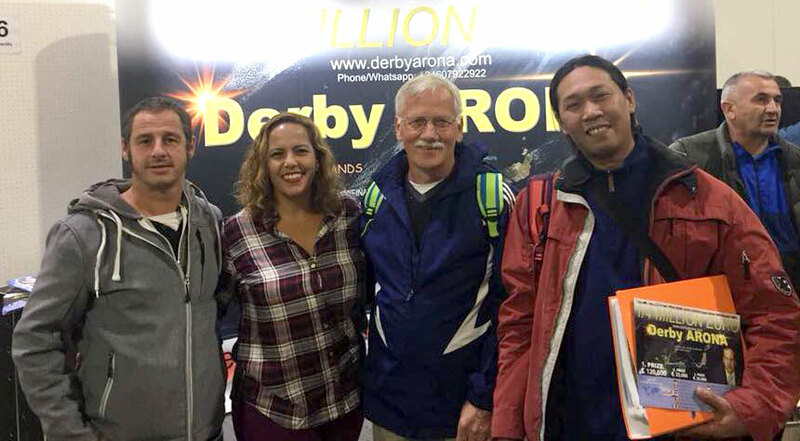 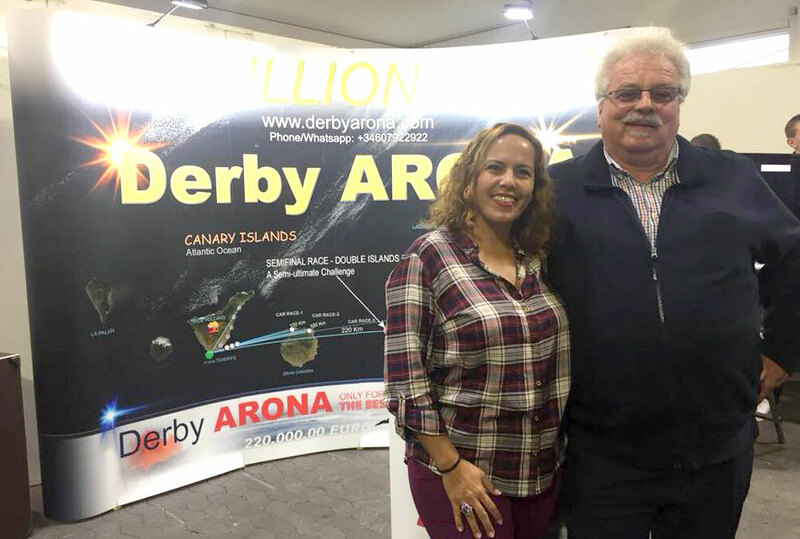 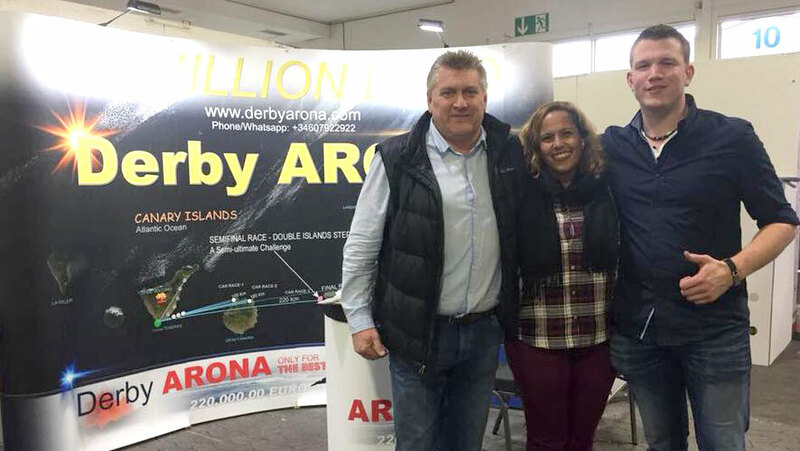 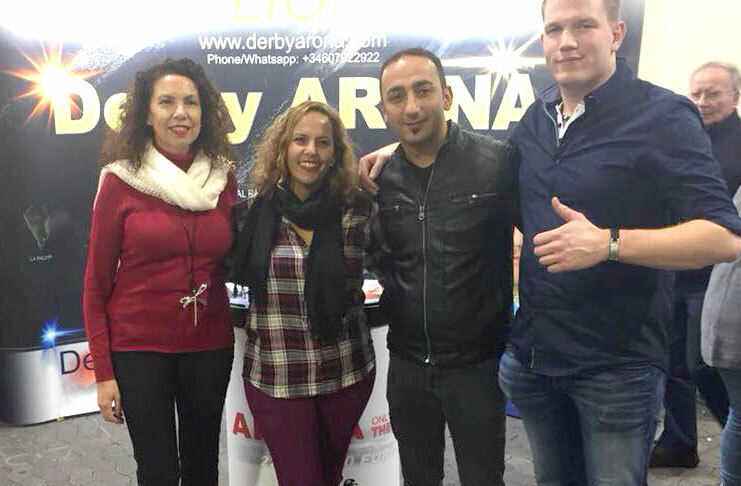 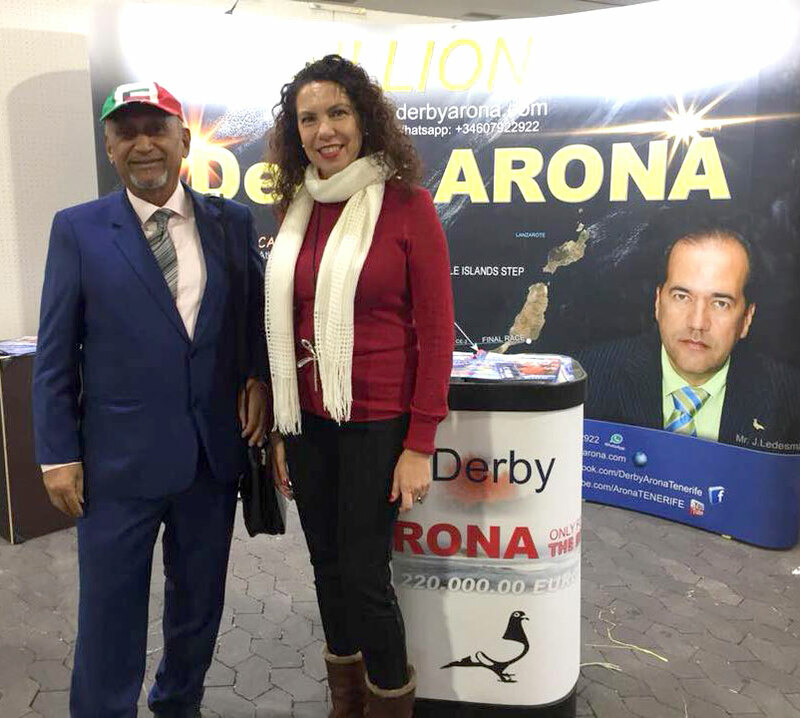 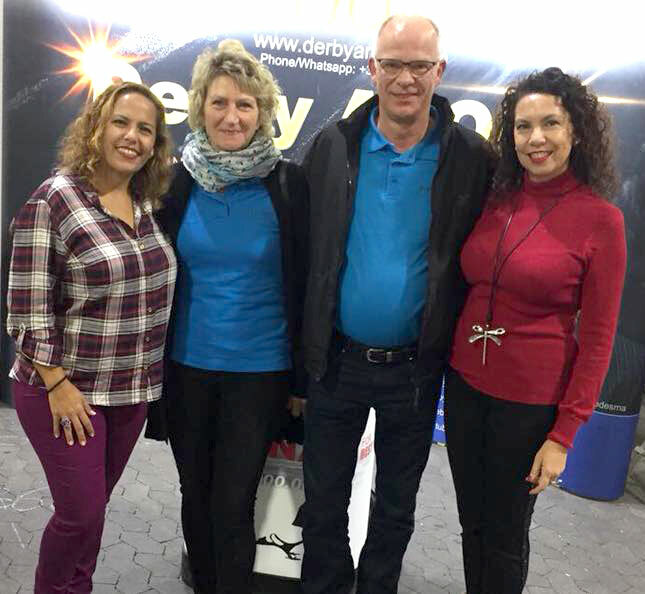 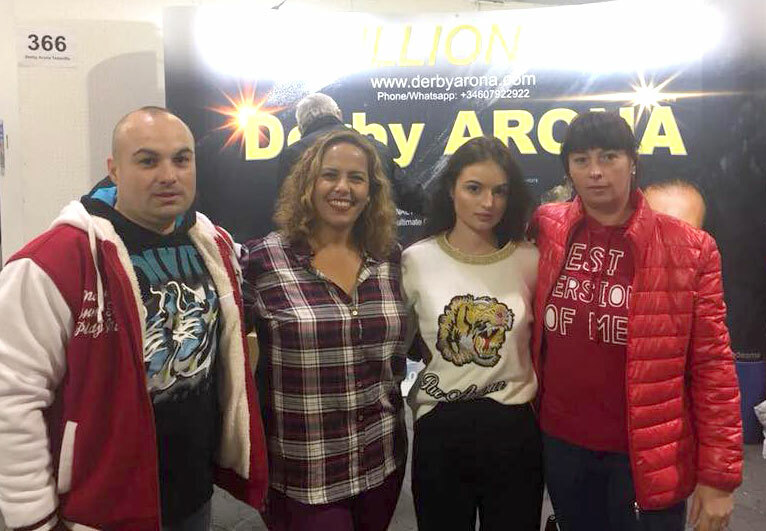 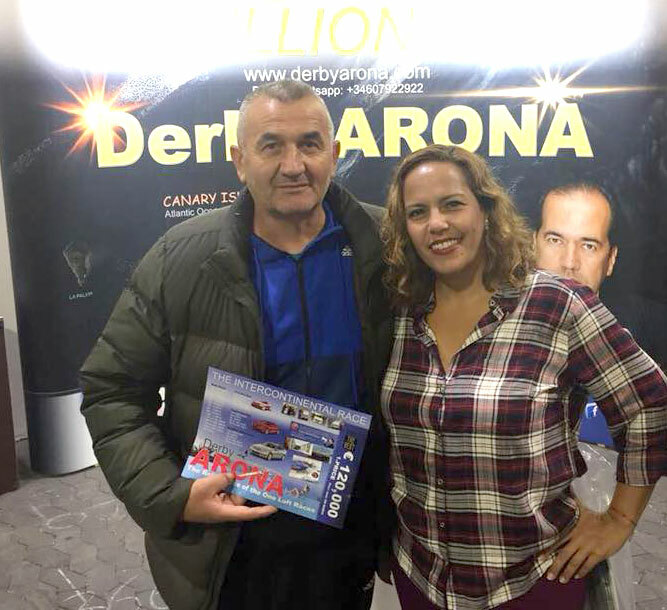 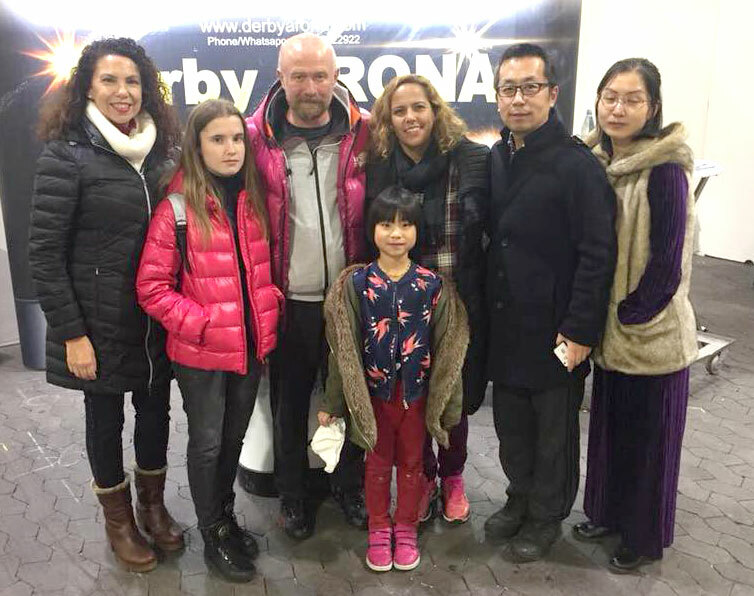 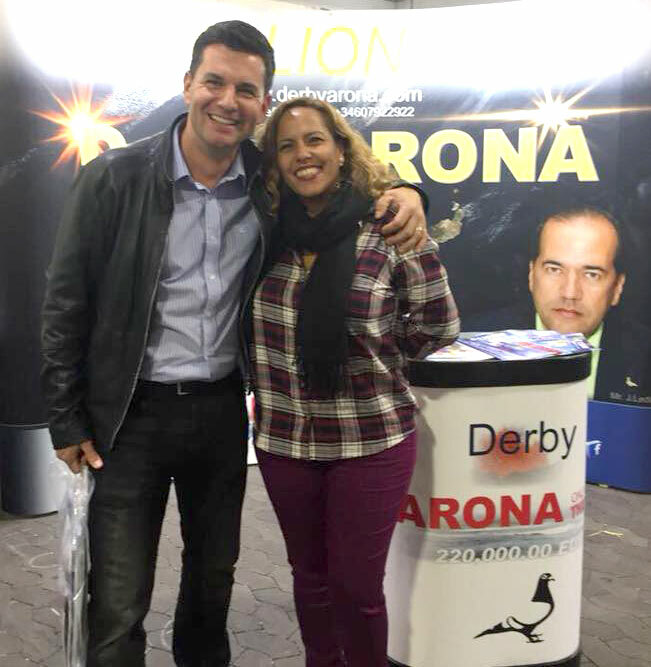 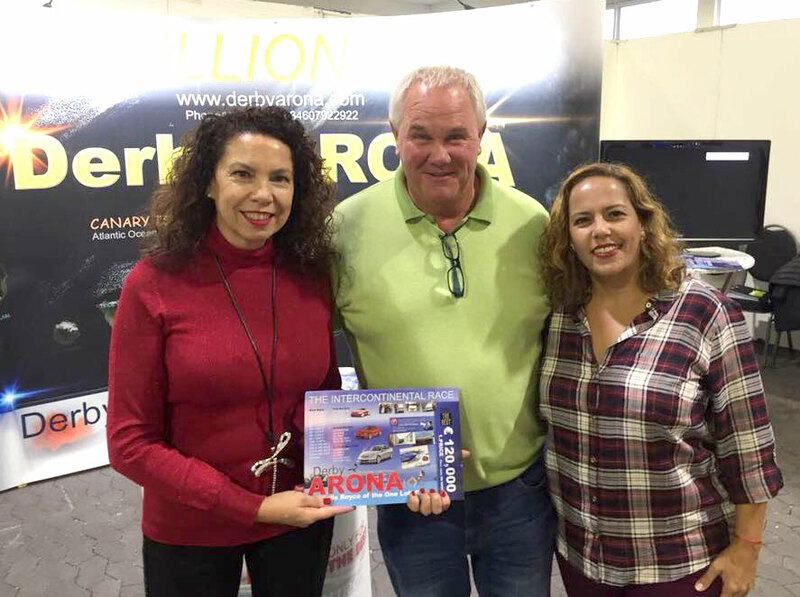 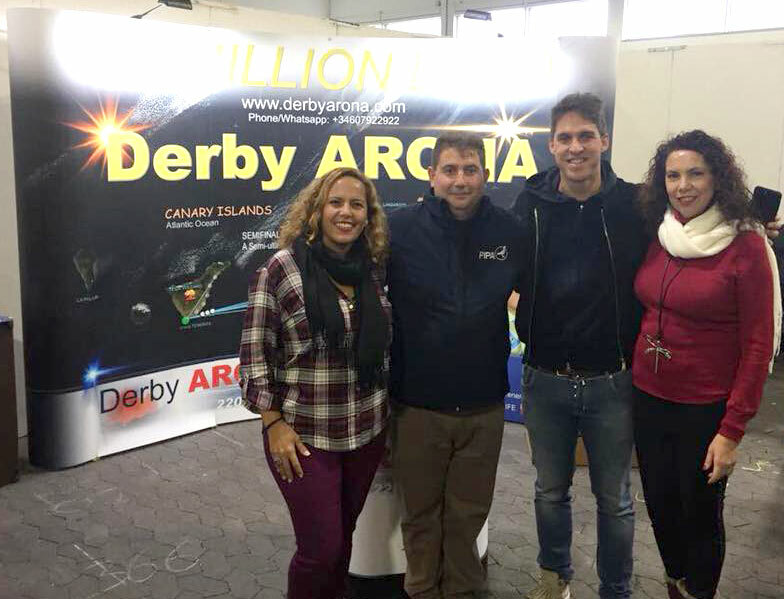 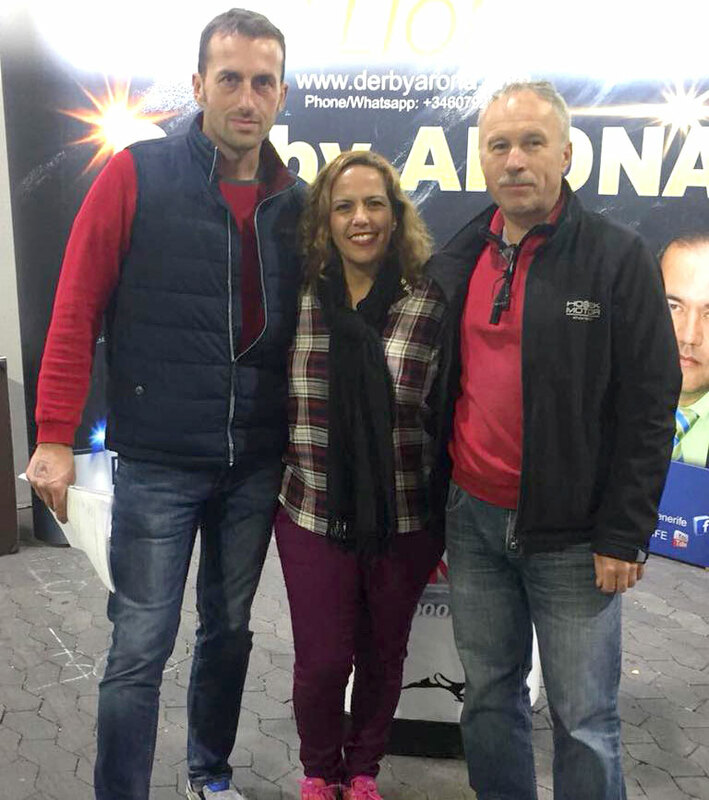 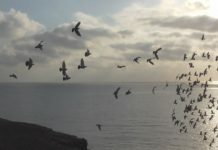 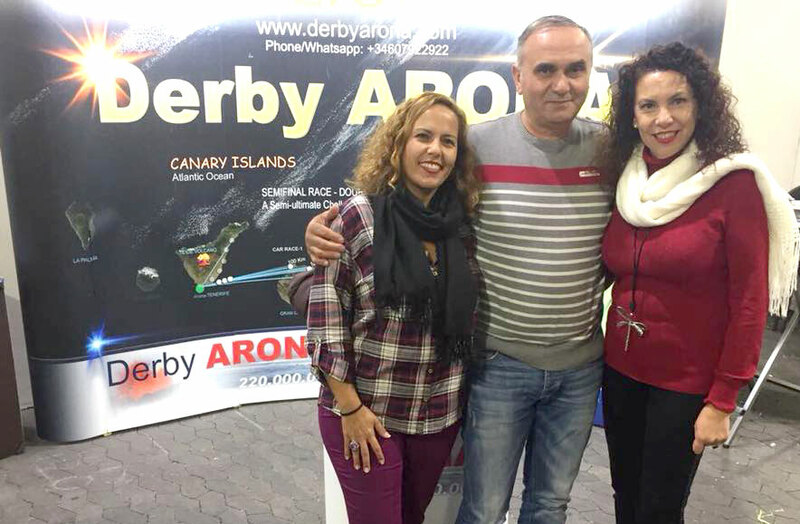 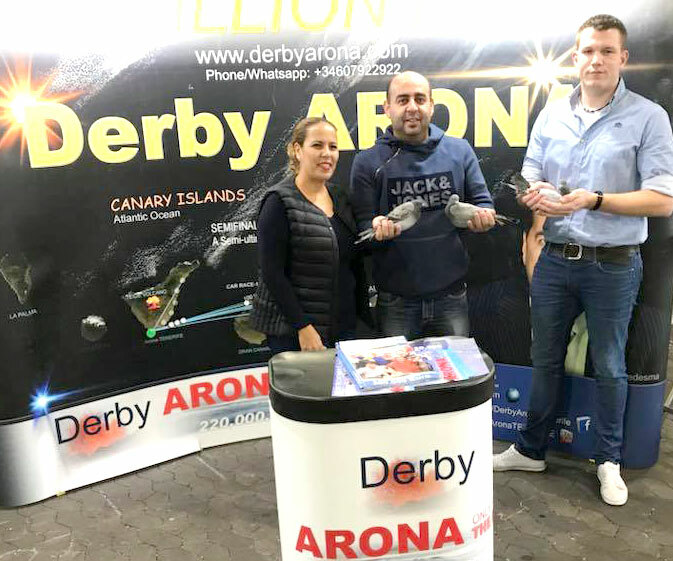 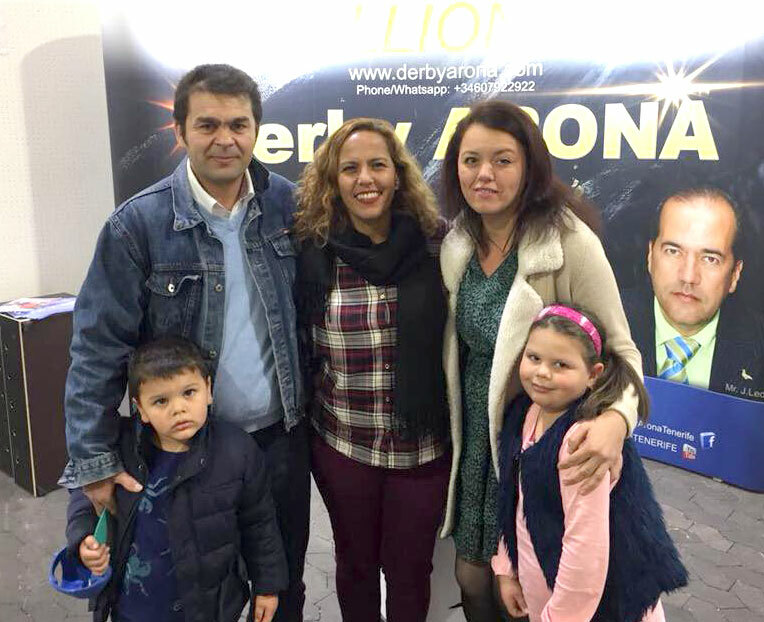 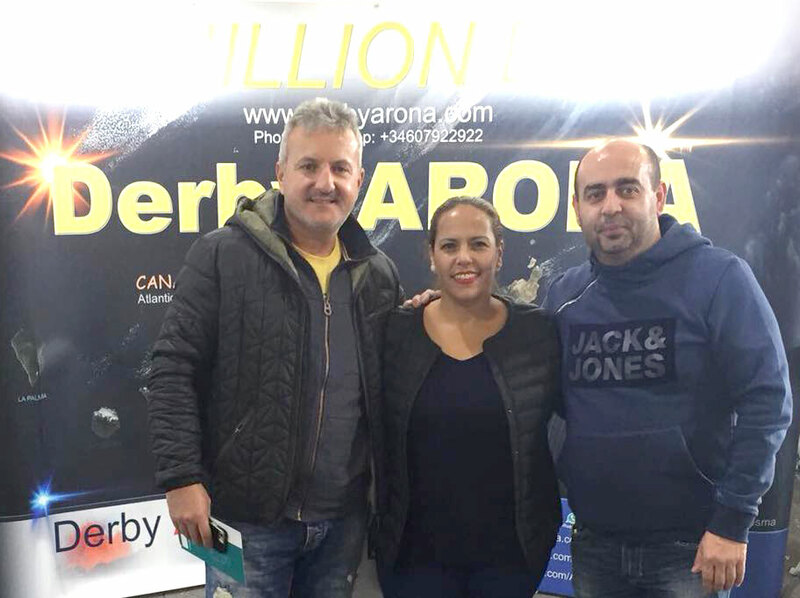 Derby ARONA at Kassel Pigeon Show a huge success! 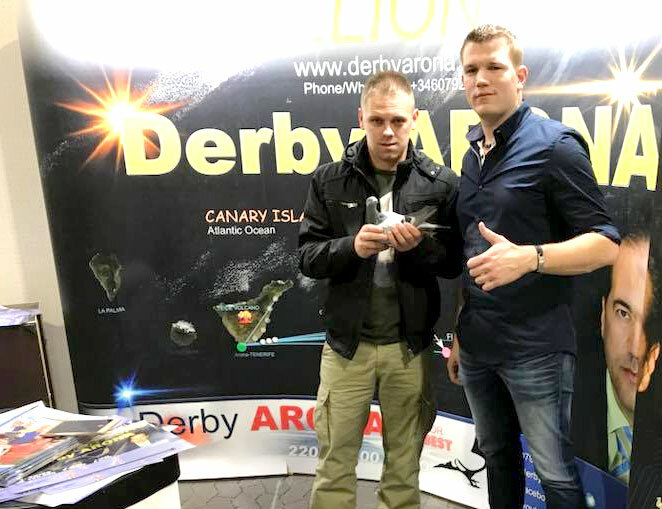 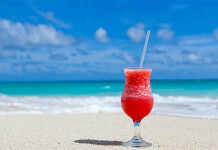 Next articleLast Shipment from Germany, Belgium, (Kassel: Russia, Spain, Poland, Romania, Turkey, Czech Republic, Italy, Denmark, Norway), Kuwait, Bahrein just at home!